Professional Coaching, it’s a career we are increasingly learning more about, and see having great impact in our local business community. Our next #LookInside Feature introduces local Entrepreneur, Tanya Lanigan with BreakPoint Solutions, who’s business models partnering with leaders in the community, and establishing a commitment to a new direction in their career or life. A model which “allows people to evaluate their current path, effort and results, be introspective about where they are and where they want to move forward and together we reset for future success.” Tanya recognizes “one to one coaching” to be the facilitation used to help drive the best results. Anyone can connect with Tanya, she coaches in person, by phone or though Zoom. “At the heart of my entire career, I have primarily worked in the Traditional Territories of the Kwanlin Dün, and Ta’an Kwach’an Council-my career work has shifted to now include Leadership development across the North. We asked Tanya what specifically she enjoys about working in the North. For Tanya, she understands that In the Yukon we are small enough, with deep direct authentic connections among diverse sectors where we can quickly put the necessary people at the table, co-create vision and laser down to aligning core values; values that are unique to a proud northern community, and align these values to our mission and effectively execute and support action plans. “My focus is to serve this magnificent territory in leadership development, to build capacity, build bench strength in the North.” Tanya gives back to her community. 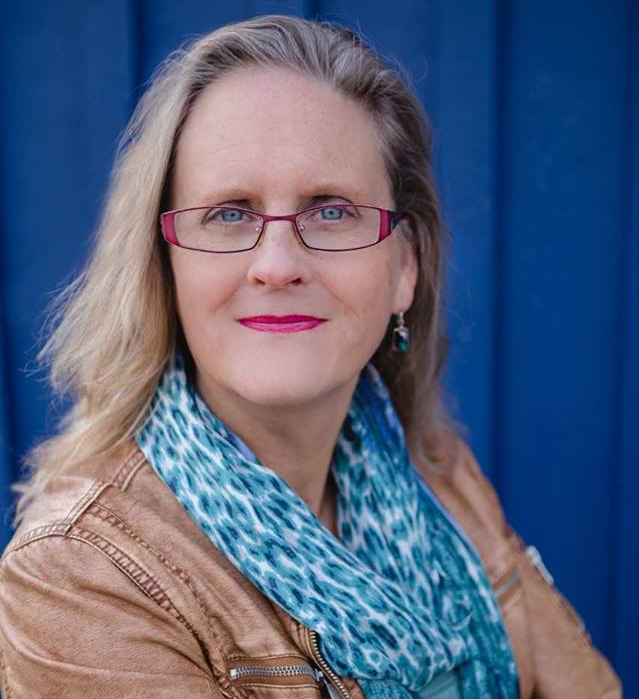 She has collaborated with Volunteer Bénévoles Yukon, Little Footprints, Big Steps, and Humane Society Yukon as a facilitator in efforts to create a future for the Second Hand Store. Tanya is deeply connected and committed to her community. 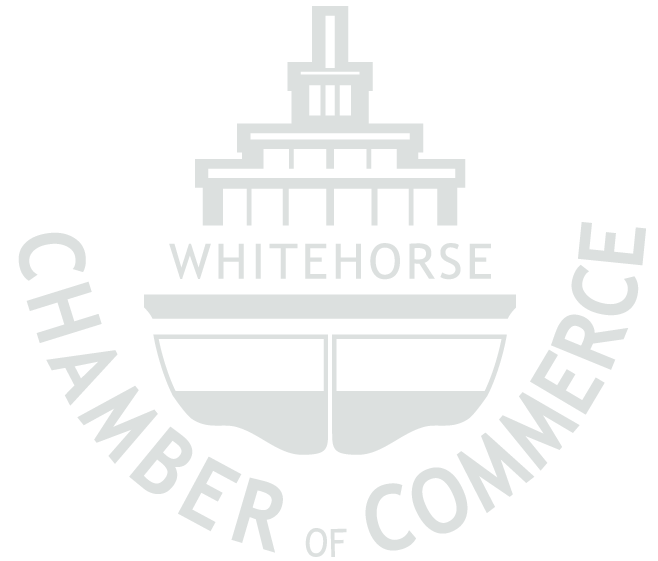 Her Coaching Café at (co)space and her pro bono is a testament to her caring nature and dedication to Whitehorse. This week, Tanya and Maureen Johnstone, another professional coach with the International Coach Federation, are inviting people to try coaching, for free! During this year’s International Coaching Week (May 7-13, 2018) Tanya and Maureen invite individuals and organizations from around the Yukon to “Experience Coaching”. International Coaching Week, an annual celebration, is intended to educate the public about the value of working with a professional coach and to acknowledge the results and progress made through the coaching process.